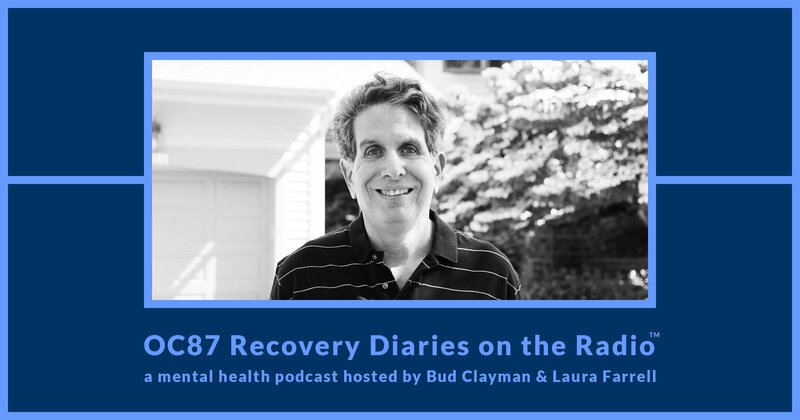 Episode 4 of OC87 Recovery Diaries on the Radio features an interview with mental health advocate and author, Michael Solomon. Solomon, who wrote the book, It Comes from Within, suffers from bipolar disorder but has been in recovery for many years now. Telling his story is what comes natural for Solomon. He is a regular speaker for the In Our Own Voice presentations which are sponsored by NAMI (The National Alliance on Mental Illness) and he is a key mental health activist and speaker in the Philadelphia metro area. During this podcast interview, Solomon speaks to such issues as coping with a mental illness, how not to define yourself by your illness, and some of the biggest misconceptions the public has about those who are living with mental challenges. 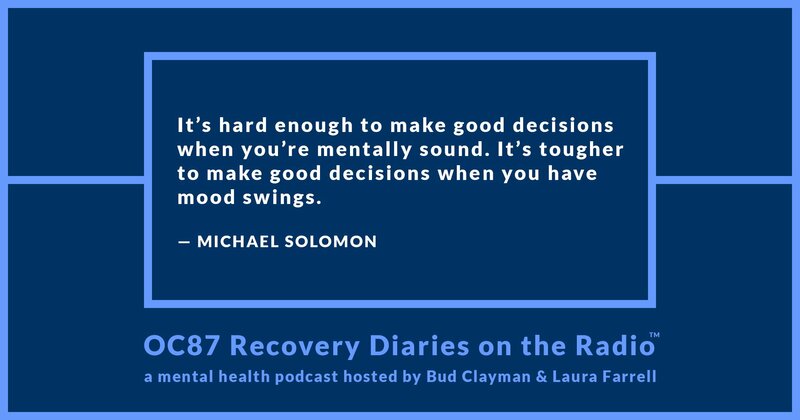 OC87 Recovery Diaries on the Radio is honored and proud to have Michael Solomon on its fourth episode.